Let yourself be enthralled by Michael’s vast repertoire for about an hour. 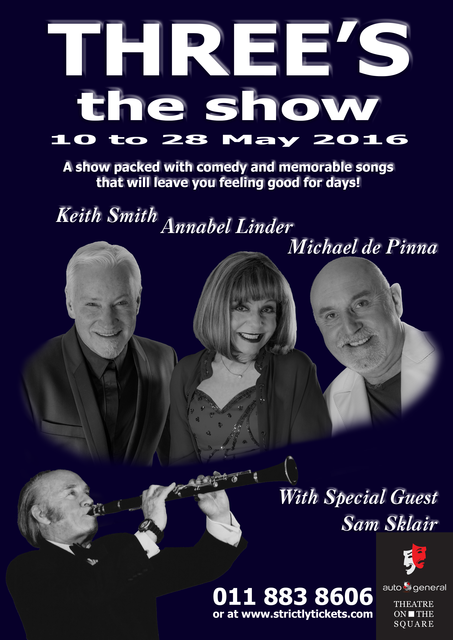 His magical voice will entrance you with songs, humour, anecdote and his own special spice! A celebrity cabaret show featuring the vast skills of celebrity performer and singer Michael de Pinna, is a unique and highly enjoyable means of providing corporate entertainment and cabaret fun for corporate events and special functions. Whether you book corporate cabaret performances or a private cabaret show, AN EVENING WITH MICHAEL DE PINNA will ensure that your guests will feel like they have been a part of something quite special! AN EVENING WITH MICHAEL DE PINNA is a professional cabaret show, suitable for bookings by corporate companies for Christmas parties, Gala Dinners and other corporate entertainment. Contact me here for further details about cabaret performances for corporate and special events! A little bit more about Michael . . .So imagine you’re stuck on the side of a dusty road. It’s blisteringly hot and you’ve locked your keys in the car. The only thing for miles around is an old man sitting nearby selling wire windmills…. That should place you right in Michael de Pinna’s shoes (or those famous boots). A multi-talented singer and performer with more credits to his name than the roll at the end of Star Wars, he is the slick yuppie of Vodacom fame whose face has led the country into a new communications age. It’s a fitting role when you consider that, from the start, Michael’s life has been dedicated to communication. Be it on stage, at functions, on TV, in print or on film. He’s covered the lot. Suave, bon-vivant, willing to laugh and be laughed at, approachable, friendly and highly accomplished, he epitomizes the professional actor. It was a long and varied career in entertainment that led Michael into the hearts of millions of South Africans and made him a part of the countries new folk-lore. From the glitter and flare of centre stage spotlights in Sun City to the fierce competitive market in America and onto the star spangled Lido in Paris. It was once said by a famous American Director that the great “Movie Actor’’ must able to do everything. Michael de Pinna surely fits the role. Singer, dancer, and actor – he has appeared in a multitude of stage, TV and movie roles and just being himself in entrancing cabaret performances and even product launches. He has done just about everything in the business and is absolutely willing to do more.